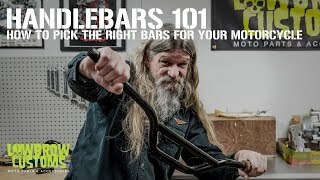 Biltwell Renegade Grips - Black 1"
Black, for 1 inch handlebars. 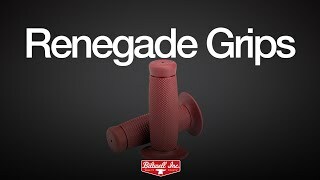 Renegade Grips from Biltwell are Krayton rubber and are similar to their Thruster grips, though with a larger diameter flange. Diamond pattern knurling and a football shape lends itself well to a firm, comfortable grip. Sold per pair. Great grips and a great company. Shipped fast. Just what I was looking for. 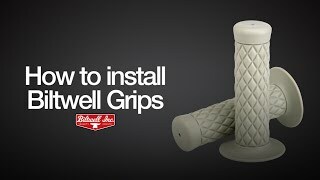 These grips look and feel awesome !! Texture wore down in the first month. Texture wore Very fast. Maybe good for pictures on instagram but poor quality in reality .